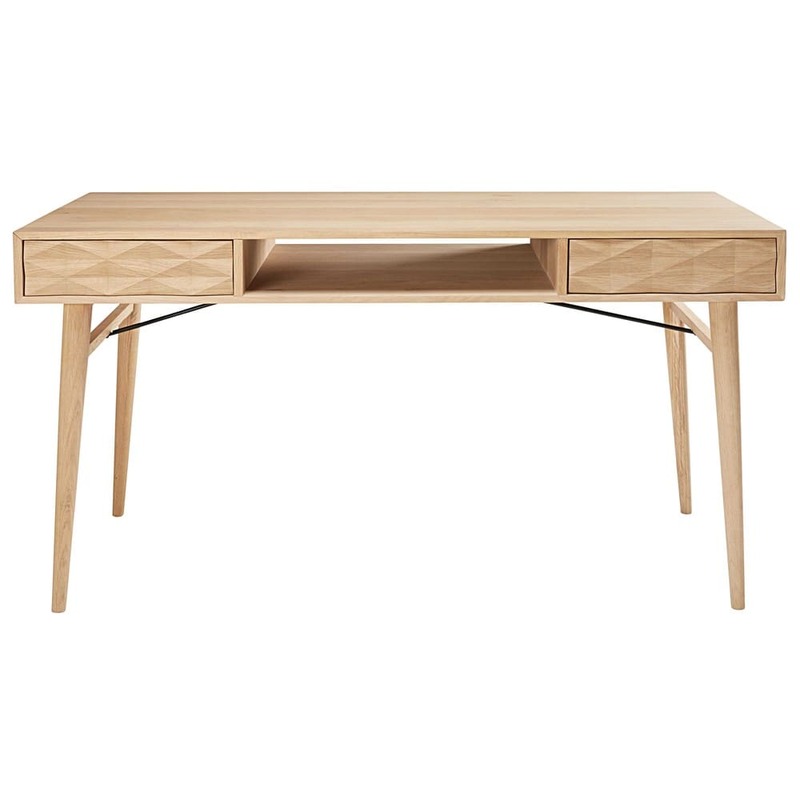 What's the best way to combine practicality with something that looks good? 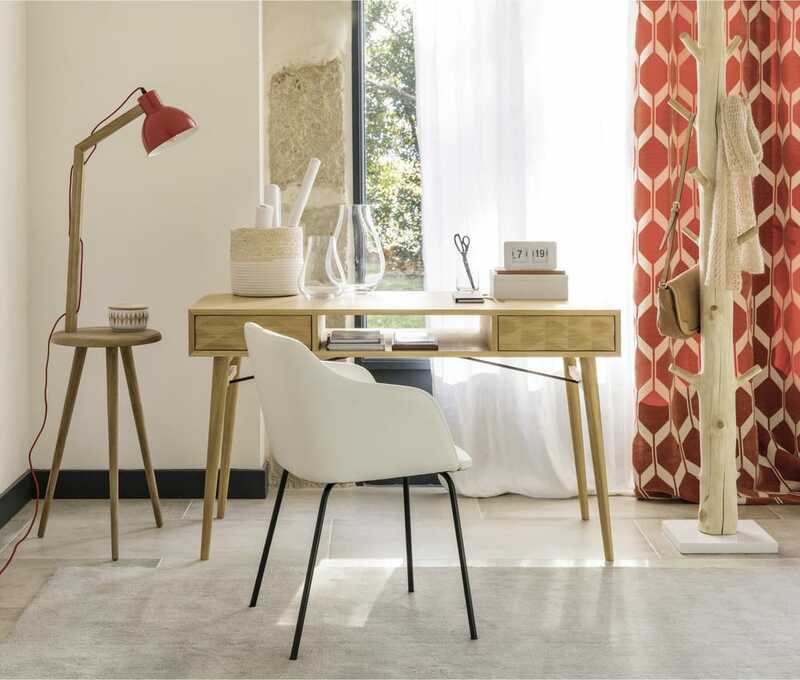 By creating a modern and practical workspace! 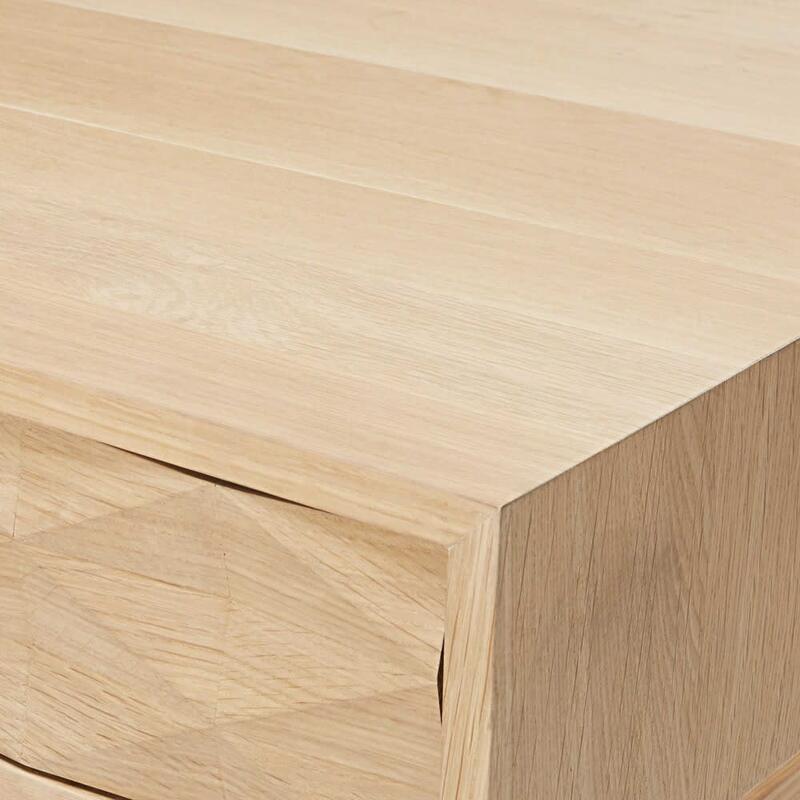 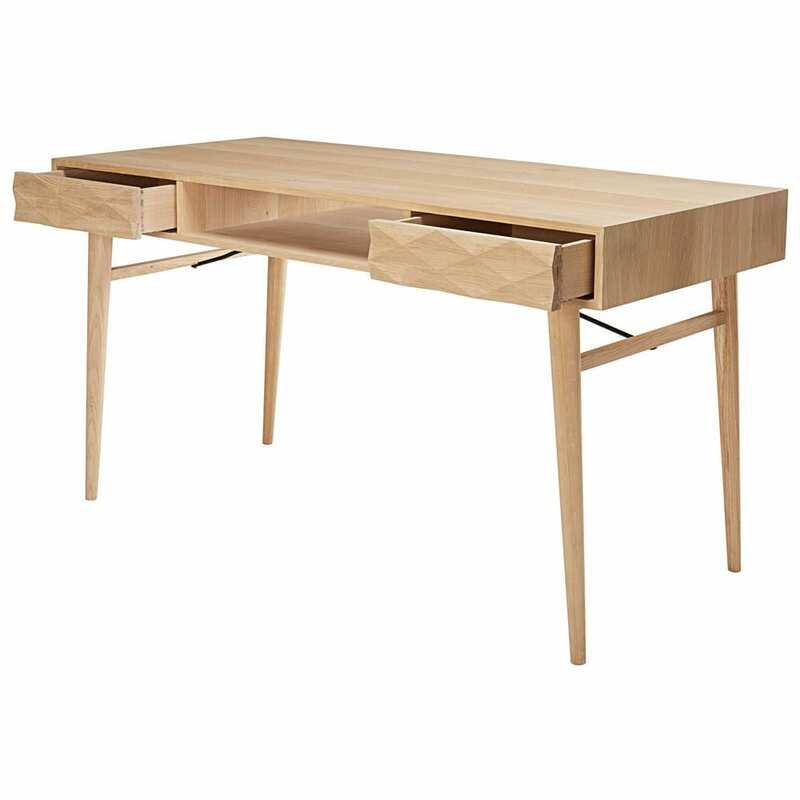 For that you need to opt for the KEOPS 2-door solid French oak desk.With its design inspired by retro Scandinavian furniture, this streamlined, rectangular wooden desk will fit beautifully with a contemporary interior. 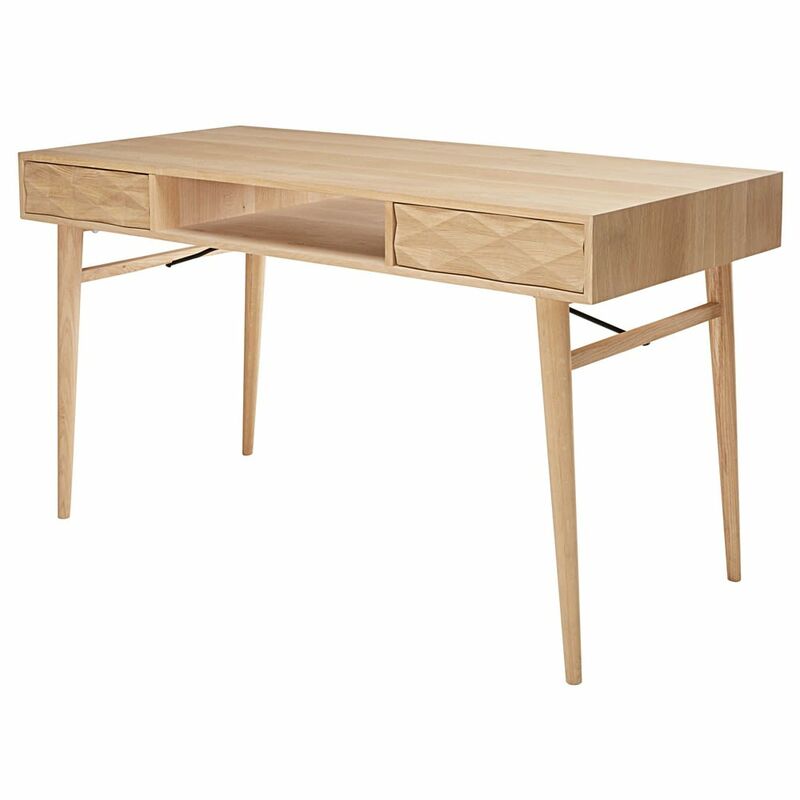 This desk's two drawers embellished with raised geometric designs on the front enclose a storage area with room for small items or a computer keyboard. 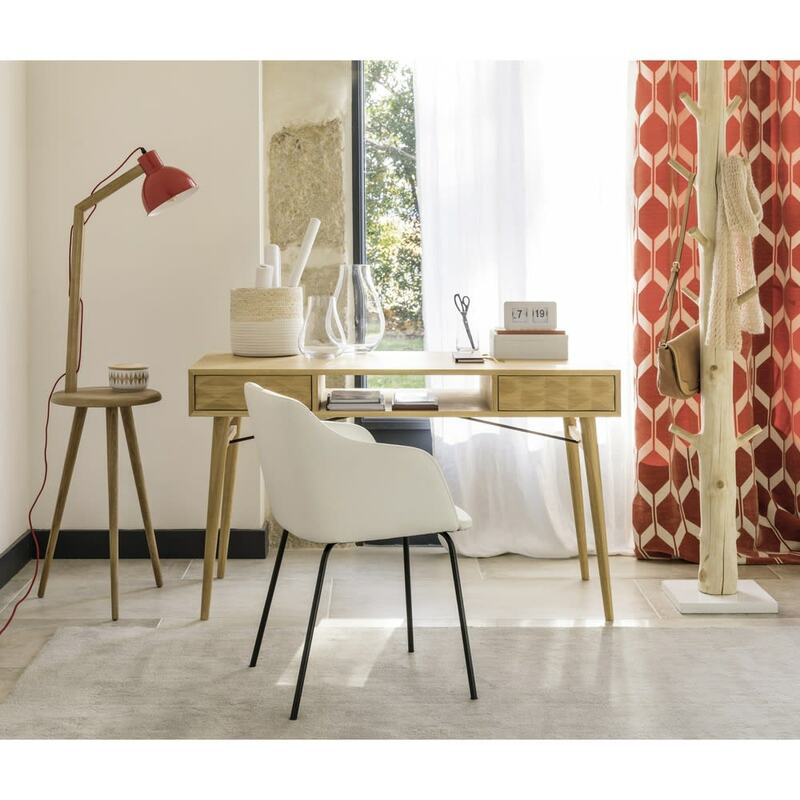 Increase your productivity by increasing your workspace with a comfortable desk chair.